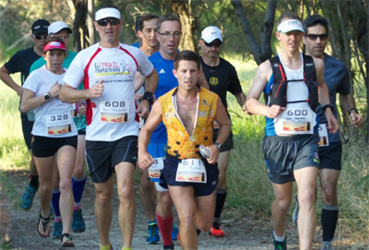 The Lighthorse 12hr / 6hr /3hr Ultra event is on Saturday 27th April 2019 at Yellagonga Regional Park in Woodvale Western Australia. Run on the Anzac Day weekend, we celebrate the freedom we live through the service those have given. This year sees the continuation of a 12hr, 6hr or 3hr race option. The course is a beaut little 2.5k loop with a combination of ashphalt, limestone trail and boardwalk, There is also a race for the kids to enjoy. Kids races will be a feature of all Ultra Series WA events. The 12 Hour race starts at Midnight, the 6 and 3 Hour races at 6am. This event is the third of six races comprising the Ultra Series WA, a points competition with some fantastic cash prizes attached.